A compendium of sounds collected by the Mazi Collective on our journey through the Balkans while researching for participants in Kinisi Festival. Kinisi is a festival of sound. The festival will bring together folk musicians from the Balkans, electronic and experimental musicians from southeastern and western Europe, and international sound artists. 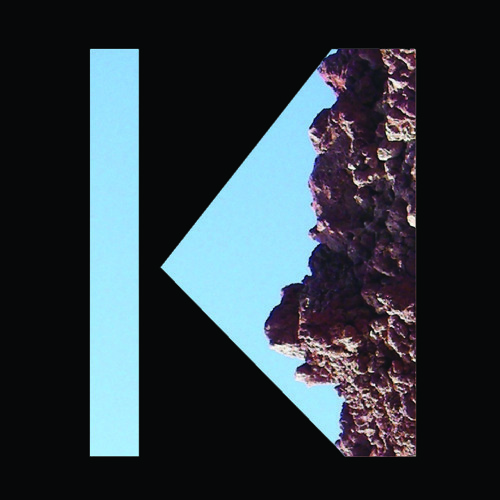 Kinisi will host performances, jams, the exchange of techniques and ideas, and provide a space for sound artists to create a new work based upon their experience of the festival. Kinisi will be held in a former tomato paste factory overlooking the Aegean Sea on Santorini, Greece in September of 2015.